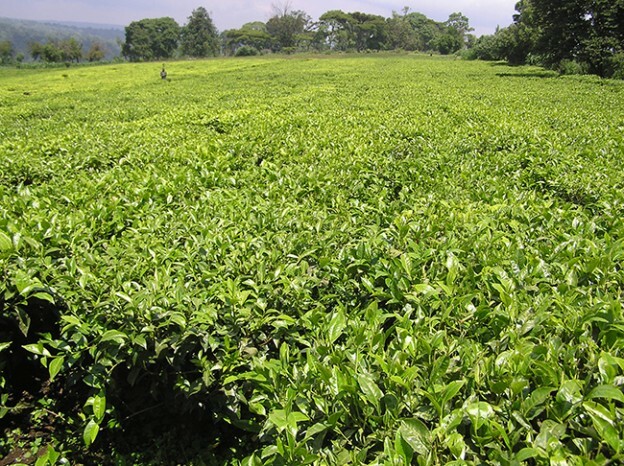 SOME stakeholders have lauded Government for suspending the issuance of licences for importation of edible oils, saying it will promote crop diversification and encourage local investment in edible oils production. Last week, Minister of Agriculture and Livestock Given Lubinda announced an indefinite suspension on the importation of edible oils to allow Government to study the impact the importation of vegetable oil has on the Zambian market. 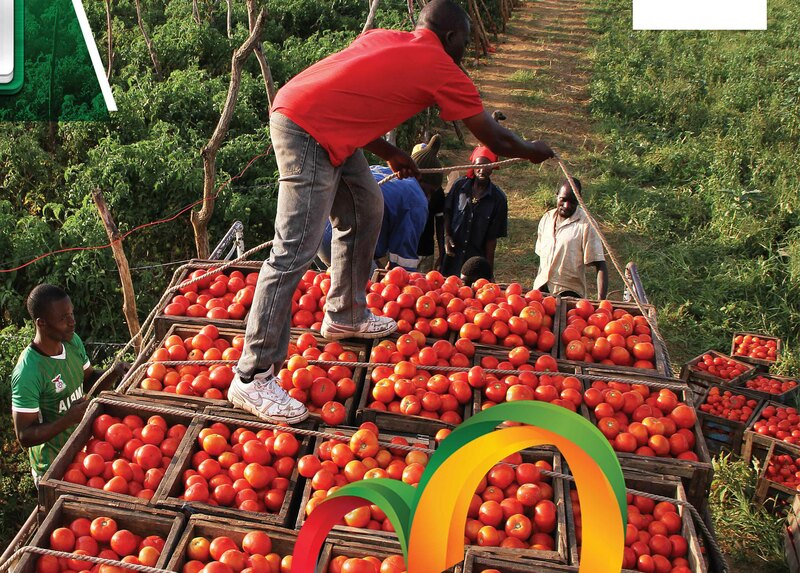 Both, Zambia Consumers Association (ZACA) and the National Union for Small-scale Farmers of Zambia (NUSFAZ) said in separate interviews on Saturday that the decision will have long-term benefits for the manufacturing and agriculture sectors. NUSFAZ director of outreach and research Emack Kaoma said the decision to halt the importation of edible oils will go a long way in enhancing crop diversification in the country. Mr Kaoma said crop diversification is an important component to grow a viable agriculture sector. â€œâ€¦Moves aimed at enhancing diversification are welcome. It is a step in the right direction if we are to make any positive strides in enhancing crop divarication. â€œWe foresee an increased demand for inputs like sunflower, soya beans and groundnuts by edible oil manufacturers. To meet this high demand, farmers will have no option but to diversify to growing these crops,â€ he said. 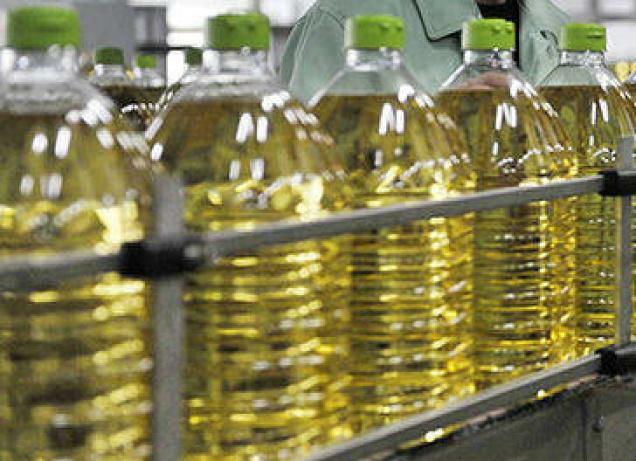 ZACA executive secretary Samuel Simutunda said the move will attract local investment in the edible oil manufacturing industry and in turn create employment for many people. Mr Simutunda said imported edible oils on the market discouraged the participation of local investors in the industry because the products were often of low price. â€œLocal investors feared investing in the production of edible oils because the market was flooded with imported products going at a cheap price. Investing in such would translate into losses for them as the cost of production is currently high. â€œWe expect more local investment now that Government has introduced a ban on the importation of edible oils. 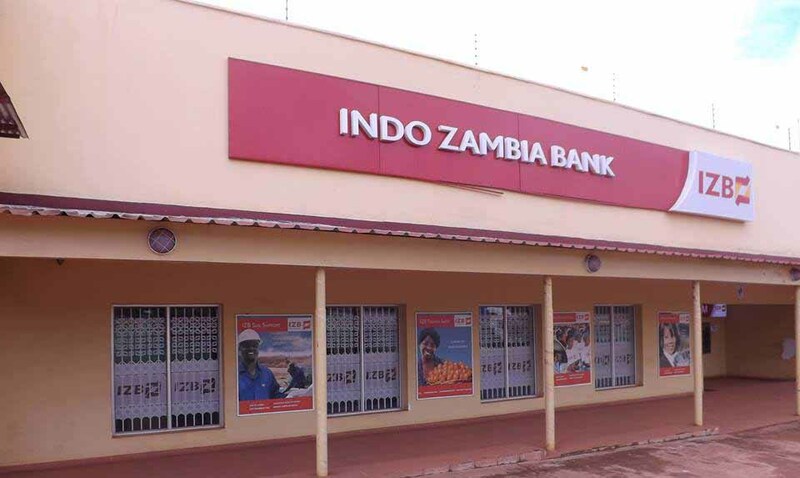 The demand of these products is high in Zambia, so sales are guaranteed,â€ Mr Simutunda said.